I am 25, Hindu:96k Kokanastha Maratha, Never Married, Graduate from India. I am 37, Hindu:Deshastha Brahmin, Never Married, MBA from India. 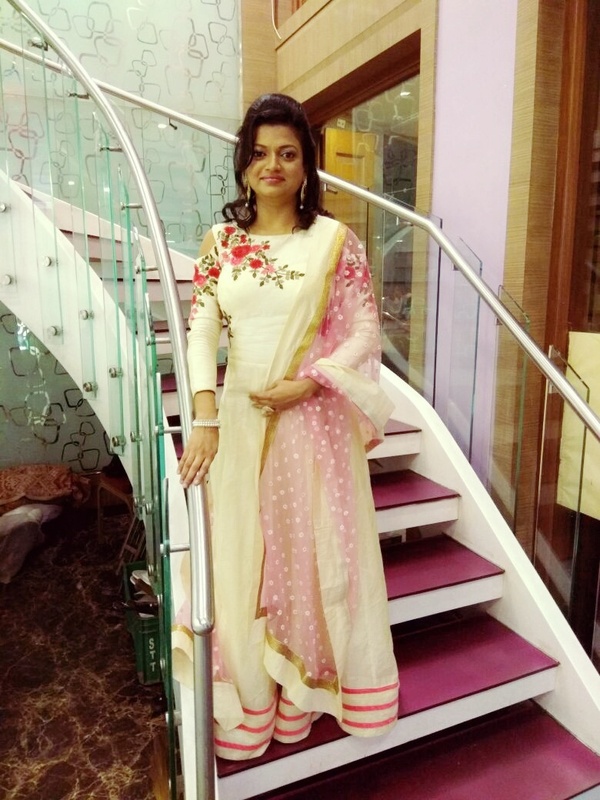 I am 27, Hindu:Vaishya Wani, Never Married, BE / B-Tech from India. I am 40, Hindu:96k Kokanastha Maratha, Never Married, MBA from India. I am 34, Hindu:96k Deshastha Maratha, Never Married, Post graduate from India.